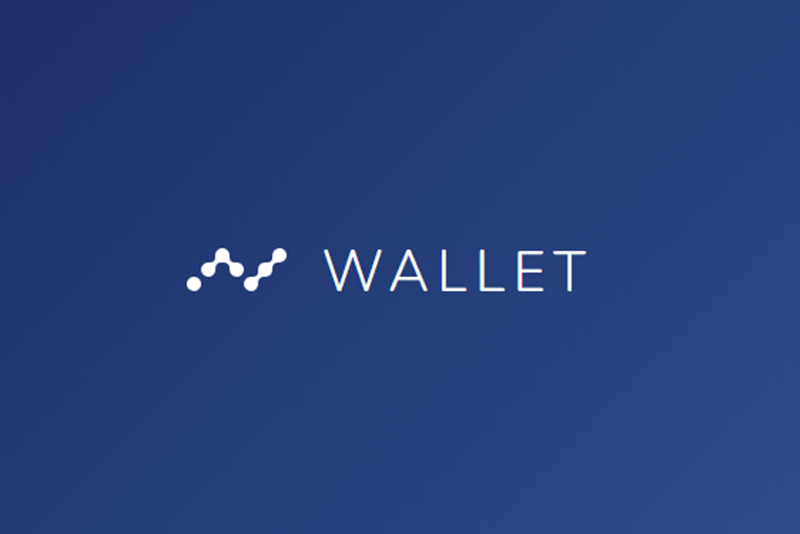 As a reminder, anyone who was either part of the Android Beta or downloaded v1.0.0 of the Android wallet from The Nano Wallet Company and has not migrated your wallet seed to a new secure wallet seed, Android builds 1.0.2 or later, please update your app and do so immediately. Over the last few days our team has had to take a hard look at ourselves. The failure on Thursday highlights the need for an improved quality assurance and code review process, internally as a team, among the community and through hiring professionals to conduct audits. The goal of Nano is ambitious. We will make more mistakes as we work towards that goal, we are human after all, but what is important is that a system is in place to catch as many of these mistakes as possible before code goes live. We reacted quickly to resolve the situation, and made it possible for users to secure their assets. This was the best immediate action at the time and in retrospect. We will work on identifying and incorporating better engineering practices that will help us deal with a wider class of failures in the future. As the Nano project is a public and open-sourced one, the Core team realizes we need to do a better job utilizing the dedicated and knowledgeable community surrounding it. People have a tendency to work in private, it’s habit, however moving forward we intend to function as a fully open work environment. To begin, each week where I focus on current tasks I will be posting the relevant GitHub repo so that community members can follow along and contribute when possible. We’ve taken our lumps and have lost the trust of several of you as a result of this past week, but we are determined regain it. Last week, 14.2 was released and was overshadowed by the events surrounding the wallet releases. As mentioned last week, the developers were focused on re-optimizing the Nano network after the release of Universal Blocks. With 14.2, average sync time was reduced to an average of under 3 hours. Prior to its release, these times had ballooned up to several days in some cases. With 14.2 we have also seen a dramatic reduction in memory usage, any users that are tracking this and have statistics for us would be great to hear from. Once complete, attention will be turned to “Active Graphs”, in which all blocks will be voted on, not just “new” blocks, which is not the same thing as all new blocks, from the perspective of any given node. Nano was listed on a new exchange last week! Thanks to the team at CoinEx for reaching out and working so quickly to list. It’s the goal of the team to get listed on every cryptocurrency exchange and we will continue to work on additional listings. Digital currency for the real world — the fast and free way to pay for everything in life.